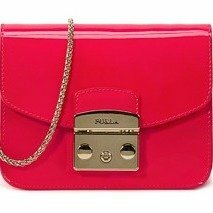 Furla offers bags & accessories 20% off,via coupon code "MISSYOU". 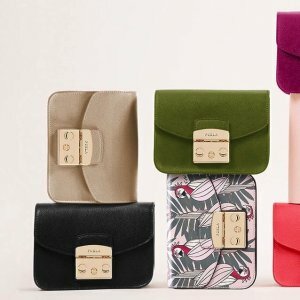 Furla offers Limited Edition Fortezza from $428. 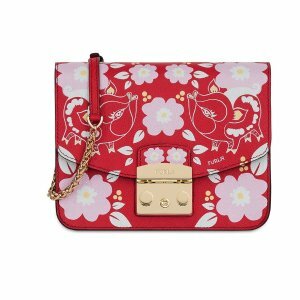 Furla offers 25% off President's Day Sale. 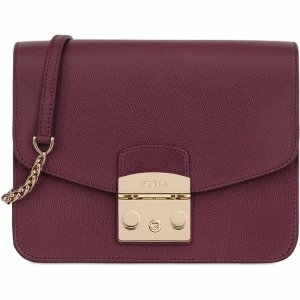 Furla offers from $88+ Luna New Year. 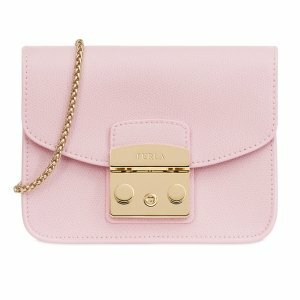 Furla offers up to 50% off+extra 10% off Select items. 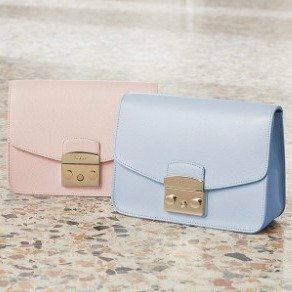 Furla offers up to 50% off Select items. 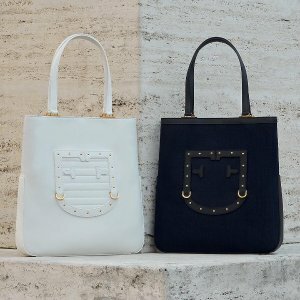 Furla offers Up to 40% + Additional 25% Off Sale Items Cyber Monday Bags Sale. 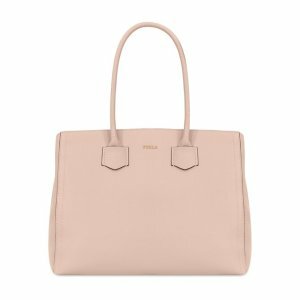 Furla offers up to 40% off + Extra 25% Off Black Friday Sale. 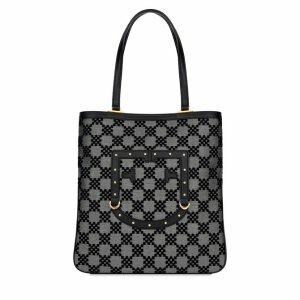 Furla offers 25% off select items. 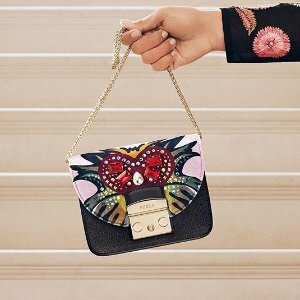 Furla offers up to 30% off $500+, or 25% off $400, or 20% off $300. 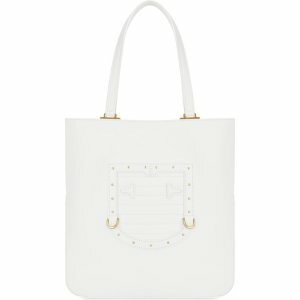 Free shipping on orders over $300 or free shipping via coupon code "WELCOME". Free shipping via coupon code "WELCOME". 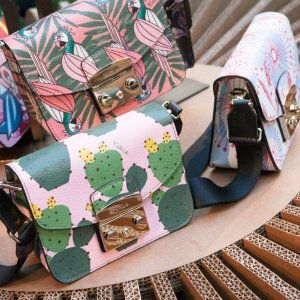 Furla offers up to 50% off Sale Items. 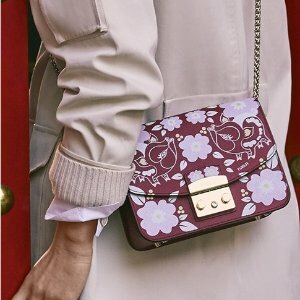 Furla offers up to 40% off Private Sale. 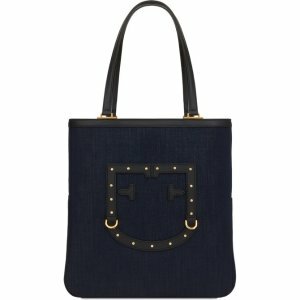 Plus, get extra 20% off via coupon code "LASTCALL". 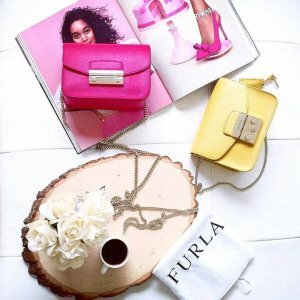 Furla offers up to 40% off sale items. 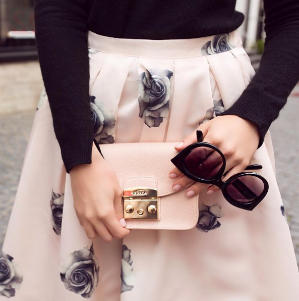 Plus, get extra 10% off via coupon code "LOVEUSA". 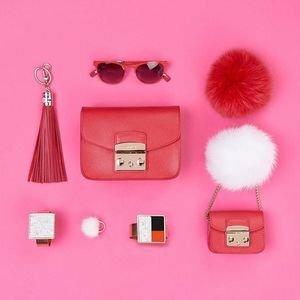 Furla offers up to 40% off sitewide.